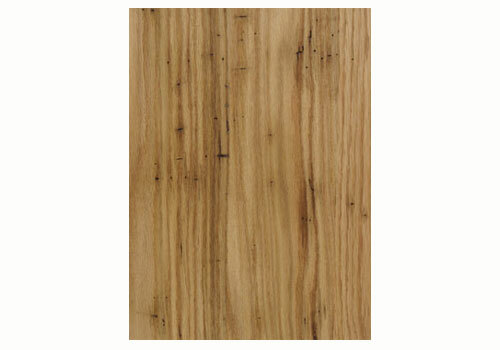 Sample is shown with natural finish. We have access to a large but limited supply of really nice Wormy Red Oak lumber. This is a limited supply for a limited time. We do not have it in inventory. Please call Keystone Customer Service for information and pricing.